Yes, it’s possible, even for Indie publishers. 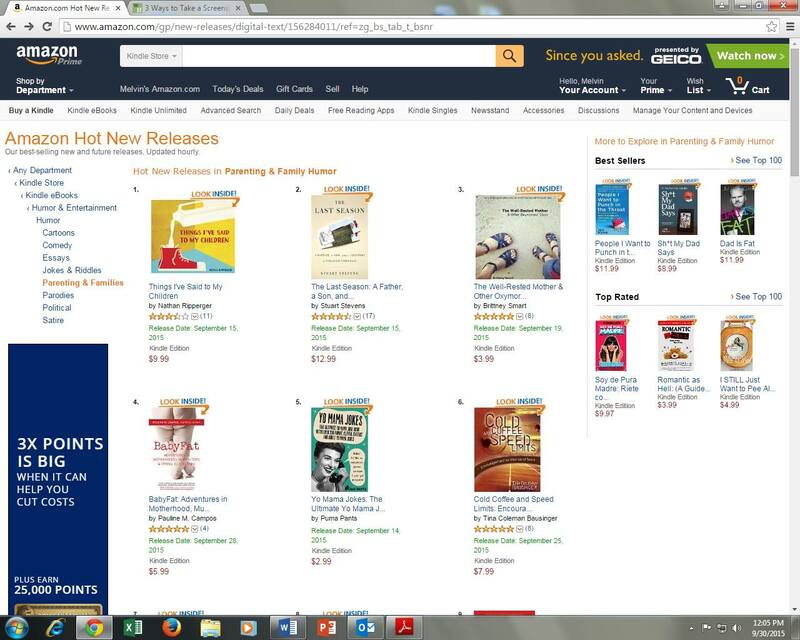 My book, Cold Coffee and Speed Limits hit #6 on Amazon’s “Hot New Releases” Parenting and Family Humor category. 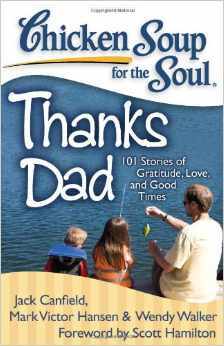 It was released less than a week ago and I don’t have any major publishers or big-time book reviewers backing me. For brief shining moment, my book was in front of Whoopi Goldberg’s and Jim Gaffigan’s! It’s updated hourly. I published my first novel through a traditional small press publisher (so yes, someone bought it and I signed an actual contract), but when it was time to put out my second book I decided to do it Indie-style–on my own. 1. I promoted my book on social media for the last 6 months. I used Facebook, Twitter, and Pinterest the most.I’ve been posting little teasers on my Facebook posts.I created a Facebook, Twitter and Pinterest page for my book. It’s free advertising. I chatted it up to my friends, who also chatted it up with their friends. Word of mouth goes a long way! 2. For the last year, I’ve been blogging. This has cost me nothing but my time, although I have invested in a nice-looking template and a few other goodies. 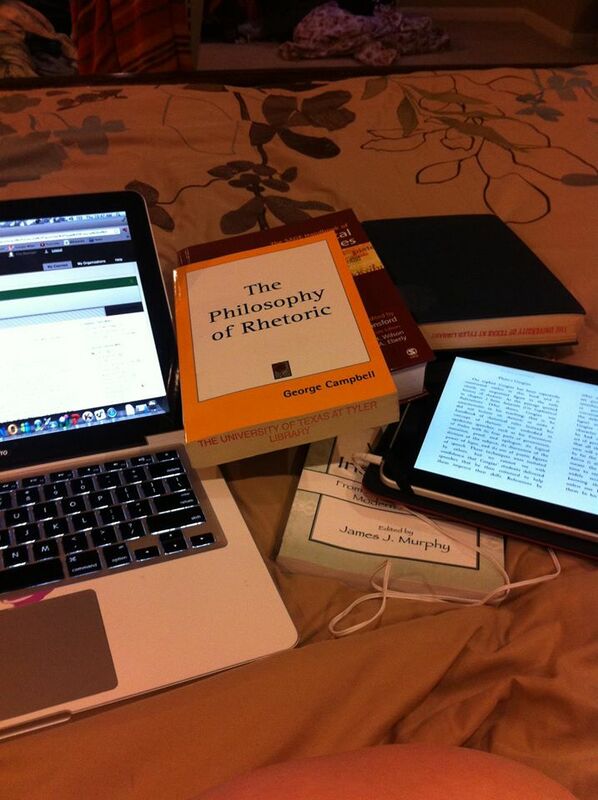 Blogging has helped establish me as an “expert” in my field as well as given me material for my book. In addition, it helps my “Google-ability” or my social media presence. I don’t blog JUST about my book (nobody wants to read just commercials! ), but it’s one of the topics I cover. 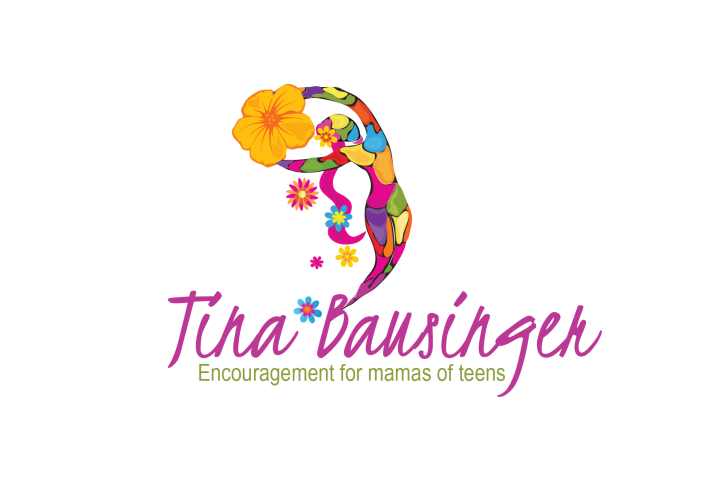 I’ve also gained readers who are interested in my blog about parenting teens, so naturally many of these same readers are also interested in buying a book about the same topic. If you spend time giving people valuable information (or inspiration, or entertainment), they will come back for more. 3. I had a professionally designed cover made. When I was working on my draft, I had a really cute picture of my son and his girlfriend for the temporary cover, then I asked my friend Josh Kennah who’s a pro in graphics and marketing to help me. I paid him in ENCHILADAS, people. I mean, they’re pretty good enchiladas, but I know he was on the losing end of this deal. A professionally designed cover sets you apart and gives you an edge. 4. I recruited people to help me. In exchange for an Advanced Reading Copy (ARC), readers promised to 1) give me HONEST feedback 2) tell me of any spelling/grammar/continuity issues 3) write a short review and 4) help me promote my book on social media. It’s a cheap price to pay, AND I placed excerpts of the reviews in the beginning of the book so that people who were just checking it out might be motivated to KEEP READING. This cost me nothing. When my book was released, I asked these guys (as well as others) to go on Amazon and post a review there. Reviews (even less than 5 stars!) add a legitimacy to your book. 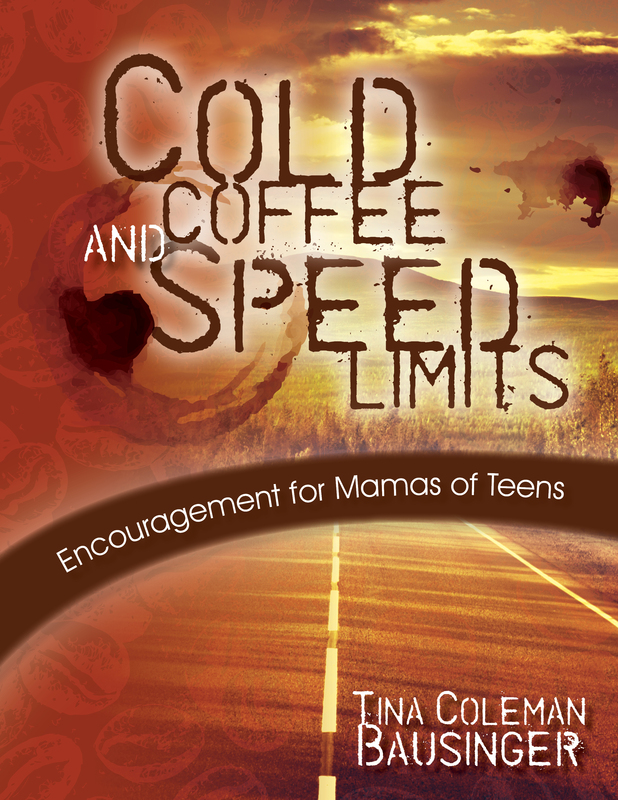 Get Tina Coleman Bausinger’s book Cold Coffee and Speed Limits today! Are you a college student who wants to be a published writer? What’s stopping you? Here are a couple of places you might not have thought of to break into publishing, and why it’s silly NOT to try. So you’ve finished your novel, and think it’s ready to go. Of course you know that self-publishing is an option, but for your particular work you’d like to get it into the hands of an agent or a smaller press. How do you go about finding someone to publish it? 1. Get a copy of the 2017 Writer’s Market. This will help you locate people or presses interested in your particular genre. If you write Young Adult fiction and approach a publisher or agent who only handles horror, you’re wasting your time. It’s like offering a steak to a vegan. No dice. 2. You can also get a copy of the 2014 Guide to Literary Agents if you don’t want to consider a smaller press. A large press is harder to pitch an unpublished writer to, so you must have an agent for representation. This book is an expansive guide to exactly which agents are looking for what. The same rule applies in that you must spend time looking for only those agents who represent your kind of work. 4.Think about who you know. If you are an unpublished writer, the key is to get published somewhere, even if you don’t get paid at first. The longer your resume is, the more impressed a jaded agent will be. Some places to consider are local magazines and newspapers and contests. One of the very first places I published was an editorial for my local paper in Arkansas. That gave me the courage to submit a short story to my college’s literary arts journal. A while later, I revamped the story and submitted it to Chicken Soup for the Soul where they accepted it for publication. Having a story published in a nationally known brand like Chicken Soup really helped increase my credibility as a writer, and it helped when I approached big agents to at least look at my work. That’s what we are hoping for at first right? Just to get that “Ok, send it to me,” from the agent or editor of our choice. 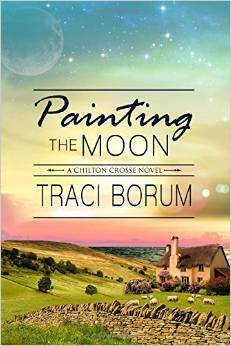 Getting your work in the hands of an agent is the very first step to approaching a book deal.